Photographers are professionals, who show the other subjects attractively through their photos. 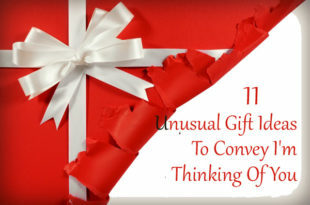 So, if you wish to present an attractive gift to a photographer, here are some ideas to help you out. Can you imagine, which is the hardest thing in life? No, it is not learning a new language or learning how to ride a plane. But, many people agree that the toughest thing in life is to choose the right gift for a loving person. 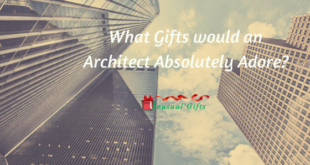 One of the best methods to follow when it comes to deciding on the gift to choose is the passion/profession of the individual, his/her hobby and similar things. As you are looking for the best gifts for photographers, here are some ideas that will help you in making the right choice. As this cuff bracelet was prepared similar to that of a camera lens, it can be one of the best gifts that photographers will love. 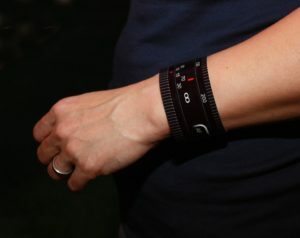 It is a stylish aluminum bracelet with an image depicting a camera’s focus ring. Moreover, it is adjustable to suit any hands and it will not rust. 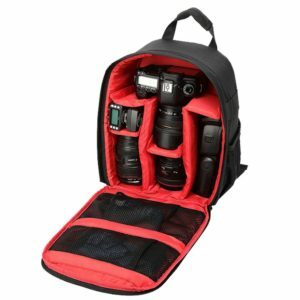 In addition to keeping the cameras organized, a traveling photographer needs a tailor-made backpack to easily carry all the items needed for his profession in a single bag. 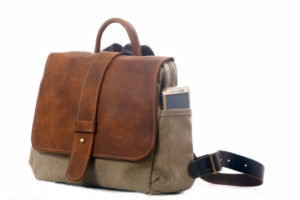 This is where this backpack from Camping Family can be the ideal choice as you are looking for gifts for photographers. 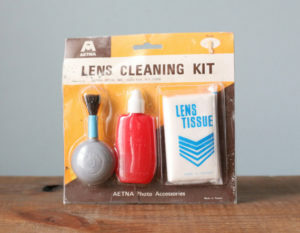 This lens cleaning kit is specially designed for cameras and this lens cleaning kit contains items like cleaning liquid, lens tissue and air blower, dual dust brush. Moreover, it is a vintage collection that your photographer friend will truly love. 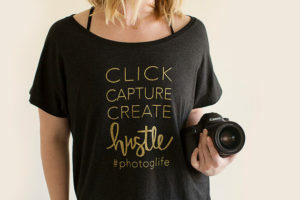 If your photographer friend loves to show that he/she is a photographer, you can present this t-shirt for photographer him/her with the words ‘click, capture, create hustle’ printed on its. This can be one of the creative gifts for photographers as most people do not get an idea to gift a t-shirt that reads words as if the photographer himself/herself states it. 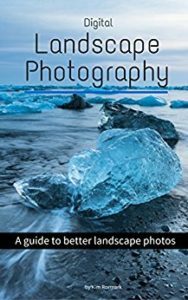 This book named Digital Landscape Photography is a guide to the photographer for better landscape photos. If you are planning for a gift for someone, who wishes to rise up the photography profession, this can be the most suitable gift you can opt for. This book is written by photographer and author Kim Rormark. Photographers generally love to carry their cameras wherever they go to capture the best things they come across. So, this dual camera system holster can be of great help and can be the excellent choice among the gifts for photographers. 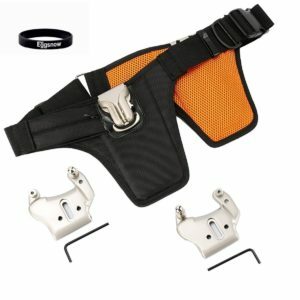 This holster is attached with the help of a couple of metal quick-release buckle. This can be the best choice for active shooting situations as it comes with aluminum and stainless steel construction. 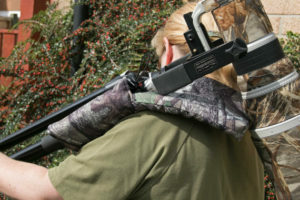 This holster can be installed rightly with the camera body, in such a way that camera will slide off from the holster. 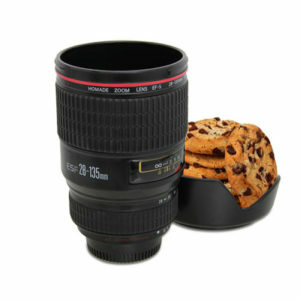 How about presenting your photographer friend with a coffee mug that looks like a camera lens? It is a great conversion piece that can keep the coffee hot. This mug is made out of high-quality grade PVC plastic material and stainless steel thermos. Not just as a coffee mug, it can be used as a pen holder and also as a money box. The size of the cup is 11 ounces. 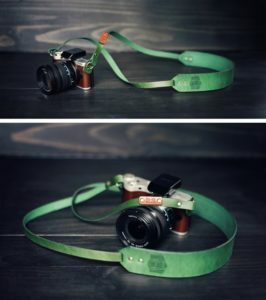 This is a handmade customized leather camera strap and it can be customized with the name of your photographer friend. It can be worn around the neck by your friend, such that he/she can capture each of the best instances without missing them out. Sometimes, your photographer friend might be in need of carrying his huge cameras and tripods on the shoulder and for these instances, the shoulder pad for camera support can be the most useful gift for him without any doubt whatsoever. It is mainly designed to carry large tripods. Your friend cannot carry his huge cameras for all the places he visits and in such instances, he will be using his mobile phone camera only. 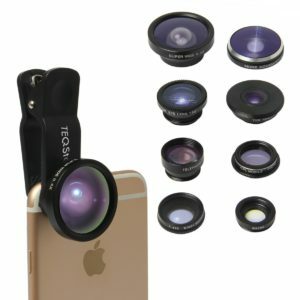 In these instances, this set of 8 clip-on lenses for mobile phones can be among the best and creative gifts for photographers. This will be a convenient gift for taking photos in different situations. 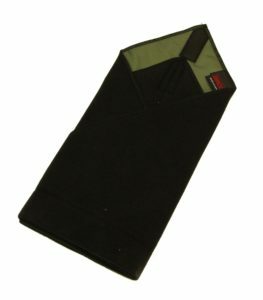 As it has a clip-on design, it can be easily attached to any model mobile phone. Even though most cameras and even mobile cameras come with the facility to capture images and videos in dim light surroundings, this compact LED video light can be the excellent choice when it comes to gifts that photographers will love. 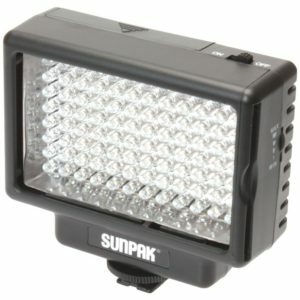 This unit comes with 96 high-powered LED lights. It can be the perfect choice for capturing videos and photos and it comes with adjustable dimmer control. The light can be used near the subject to bring in better photos. 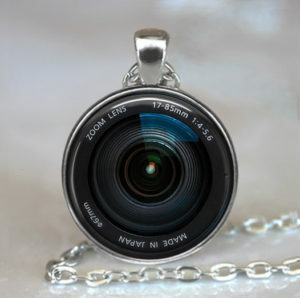 When it comes to gifts that photographers will love, you can choose to present your photographer friend with this necklace pendant. It can be used also as a keychain for attaching keys. So, you can present this gift not just for a woman photographer, but also for a man. The pendant is water resistant and not waterproof. Your photographer friend will be carrying his/her cameras when he/she travels for longer distances. In these instances, it is highly important that he/she should be carefully carrying the camera. This is where the protective wrap for a camera can be used for carrying the camera by placing them in the wrap. 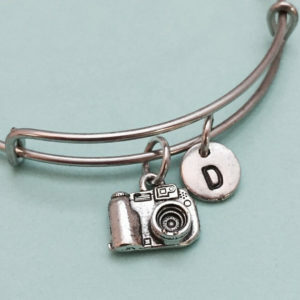 When it comes to creative gifts for photographers, this camera charm bangle bracelet with hand stamped initial can be the best choice. It is expandable and the initial charm is made out of antique silver pewter, while the camera charm is made out of the same material. For any photographer or an individual interested in photography and uses a digital camera, having a set of rechargeable batteries handy becomes important, particularly during long trips. 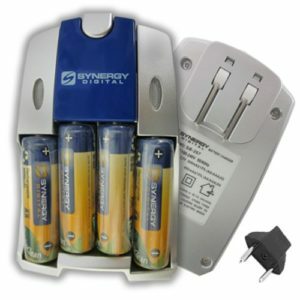 If you are looking for gifts for photographers that will be useful for your friend, you can choose this set of 4 rechargeable batteries from Synergy digital along with battery charger. It comes with three-year warranty and not just the charger, but also the battery will be useful for your photographer friend in the long run. A wine holder perfect for the man or woman behind the camera. It comes in an authentic design with the camera tripod in action. 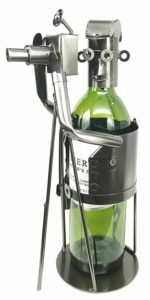 The handmade steel metal wine bottle makes up the best housewarming gift. With its steel base, there is a certain touch of glamour that the photographer will be able to appreciate. Not just making sure that the rechargeable batteries are readily available, it is also important for a professional photographer to keep the batteries organized in such a way that they can be easily obtained when the need arises. This is where this glow-in-dark battery organizer can be one of the useful gifts that photographers will love. 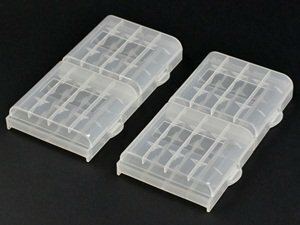 He can hold 16 batteries in this case and can easily gain access to the batteries. 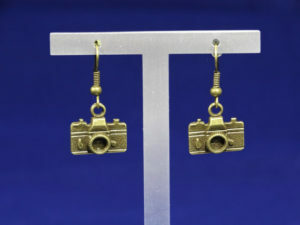 If your photographer friend is a female, you can present her with this set of earrings that look like a camera. They are dark bronze in color and the pair comes with rubber backs for the hook. In the present world of digital pictures, having a digital flash drive handy will be of great help to any photographer. When the flash drive also looks like a camera, can you imagine the great smile that you can see in the face of your photographer friend? Yes, this 4GB USB Flash drive from T & J just looks like a camera. 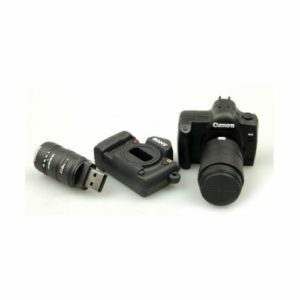 It is a USB 2.0 with Canon camera shape and can surely be one of the creative gifts for photographers. When the very first coffee that she takes reminds your friend of her profession, she will get all the enthusiasm needed to face the day ahead in her photographer profession. 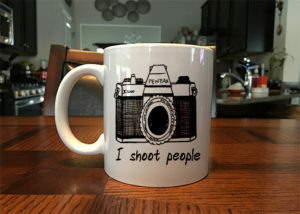 So, you can consider presenting her with a coffee mug that reads ‘I shoot people’ with the image of a camera printed on it. It is an 11-ounce coffee mug that is both dishwasher and microwave safe for your friend to enthrall about. Even though you might not be aware as you are not a photographer, a professional photographer will be well-aware of the importance of a UV filter and a circular polarizer in his/her professional kit. So, if you are looking for gifts that photographers will love, you can choose this professional gift for him/her. 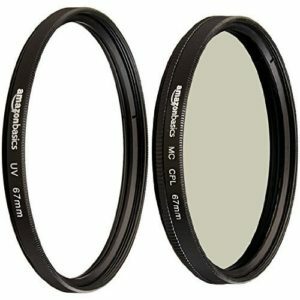 UF Filter is an important stuff for protecting the lens from harmful UV Rays, dust, and dirt, while polarizer is used for special effects by photographers. 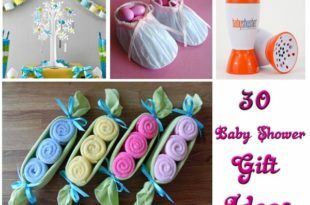 Customized gifts are always special. 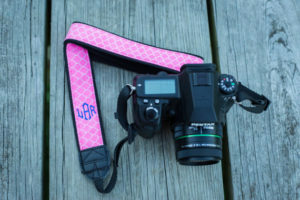 If you consider that when it comes to gifts for photographers, customized gifts can be the ideal choice, you can opt for this monogram camera strap with the name of the photographer printed on the strap. You can choose the strap color, the color of the monogram and also the initials to appear on the strap, such that you can present your friend with a customized gift that will be helpful for his profession. If your son shows interest towards taking up photography as his career, you can present this book that will introduce him to the world of photography. 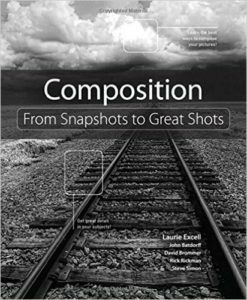 This book will teach him how to take great shots and it will also give him some ideas on a creative arrangement of components before a shot. As this book will improve his creativity, can we call this book as one among the creative gifts for photographers? When talking about cool gifts for photographers, they will feel happy about placing their favorite character like an inspiring photographer on their table. 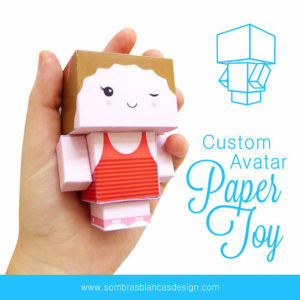 You can get such a customized character made out of paper for your friend and this gift will turn out to be a buddy on his table. You might have seen your photographer friend carrying his camera and tripod whenever he is engaged in professional exploration. Why not you consider presenting a tripod for his smartphone? This is a universal tripod for a smartphone that will work on all smartphone and it is made out the premium quality plastic. Also, the soft protective rubber will keep the phone secured in place. When you are searching for creative gifts for photographers, you can choose this gift that will turn out to be a fun gift for your photographer friend. This is nothing, but a bookmark that has the image of a camera. 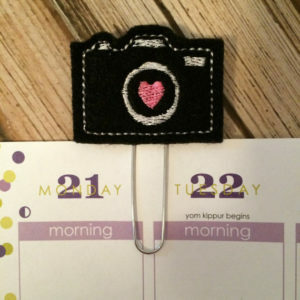 It is an excellent small gift idea that can be used in calendar, books, and planners. 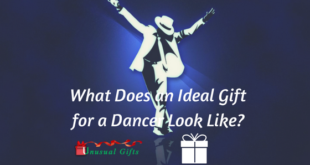 Your friend will be happy with this gift as it denotes his profession to a great extent. 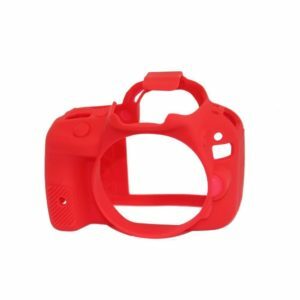 This is a camera case for Canon 100 D camera and if you very well know that your friend has this model camera, you can present this gift. This gift will make sure that his camera will stay protected even when he travels on bumpy roads. The secure grip will be an added advantage and this cover also comes with a couple of screen protectors. 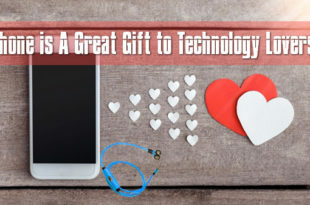 This can be one among the best gifts that photographers will love without any doubt as they are highly particular about the safety of their camera. If you think that when your photographer friend visits cold spots, she should protect herself from extreme climatic conditions, you can choose this scarf. 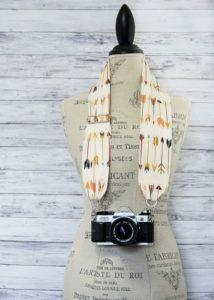 This is where the scarf that can also be useful as a scarf camera strap by attaching her camera can be the excellent and useful gift for her to remember for several decades to come. 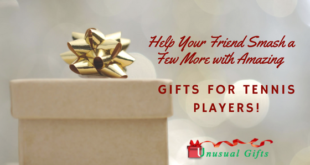 Are you searching for gifts that photographers will love? 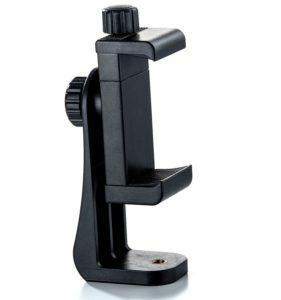 You can feel confident about selecting this handheld balance filter from Fotasy as a gift for your photographer friend. It is easy to use and it is also affordable. All that your friend should do is to simply hold it in front of his camera lens and the output will be pictures with light balance. This means that he will never experience any photos with red, blue and green tints that need editing. 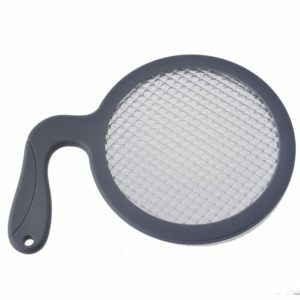 It is large enough to cover the entire lens of any camera. Your photographer friend might already have huge bags to carry huge cameras, but this small leather and canvas backpack for a camera can be among the gifts for photographers. After placing the lens and camera, your friend will still find space for anything that he feels should be present in this professional bag. The shoulder straps are fully adjustable to suit any photographer. 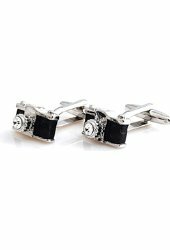 If your photographer friend is a girl, you can present her with a set of camera-like earrings, but if he is a man, you can present him this camera-life cufflinks set. It is made out of copper with enamel coating and the nice case in which it comes make it the best presentation for a photographer. 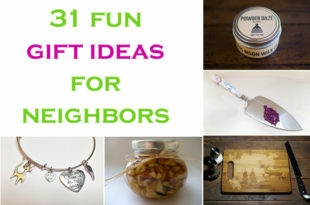 This can also be a manly gift for your friend. 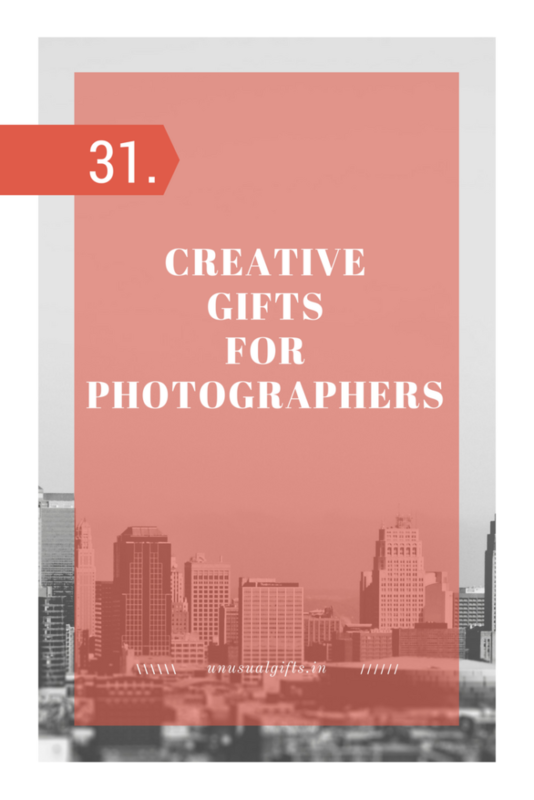 So, if you have been looking for creative gifts for photographers, you can choose from the above gifts and can see a great smile in the face of the photographer.